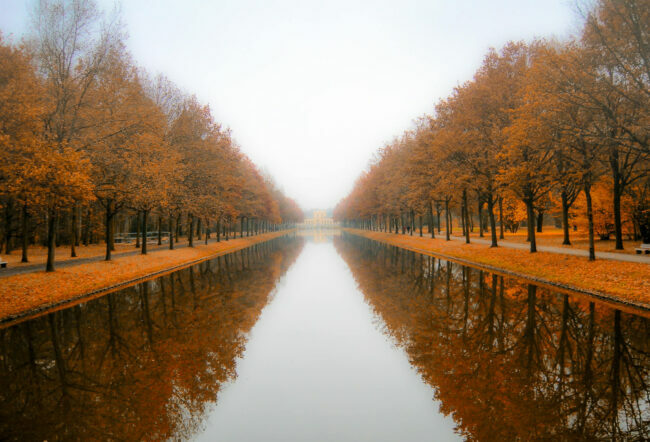 Directions: The Staatspark Karlsaue with the mansion Orangerie is located near the city center of Kassel. If you don't mind about a 10 minute-walk, you can reach it quite comfortable by foot from the pedestrian area of the central shopping mall past the Staatstheater. Otherwise take a taxi. All locals are able to tell you the way. 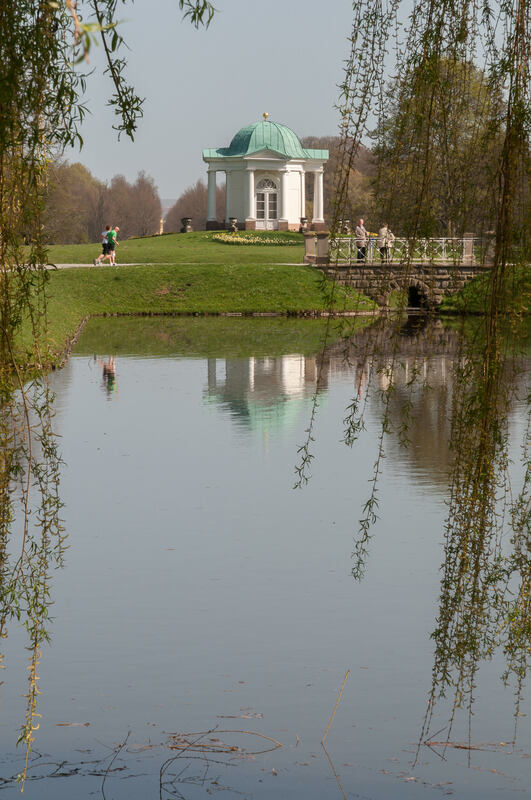 The Auepark with the baroque Orangerie, a little mansion built in 1702, is an extensive park in the center of Kassel, with a lake and two water ditches. The Orangerie incorporates a historic astronomical-physical exhibition with a planetarium. At the other end of the park is the Blumeninsel Siebenbergen located. A tiny isle surrounded by a lake with plenty of flowers, plants and trees. Especially in spring it’s an eye candy.